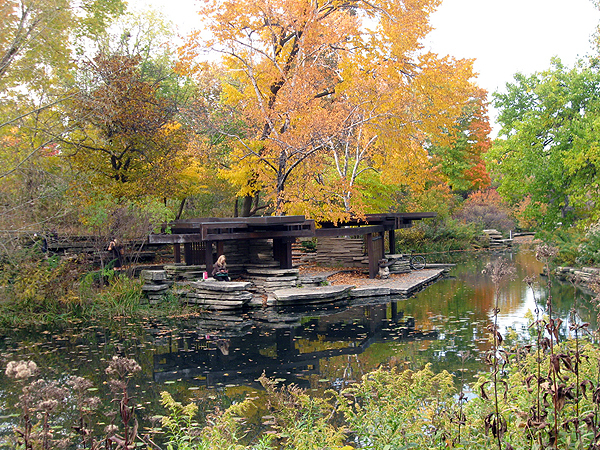 Chicago’s largest park is a 1,210-acre linear park. 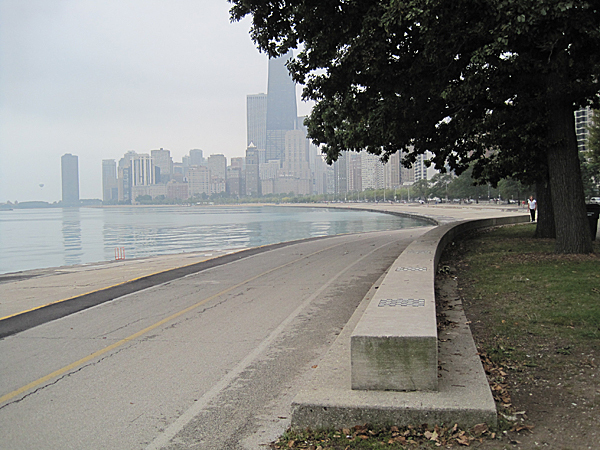 It sits north of the historic Gold Coast neighborhood abutting Lake Michigan, with Lake Shore Drive along the eastern waterfront to the south and on the western edge further north. 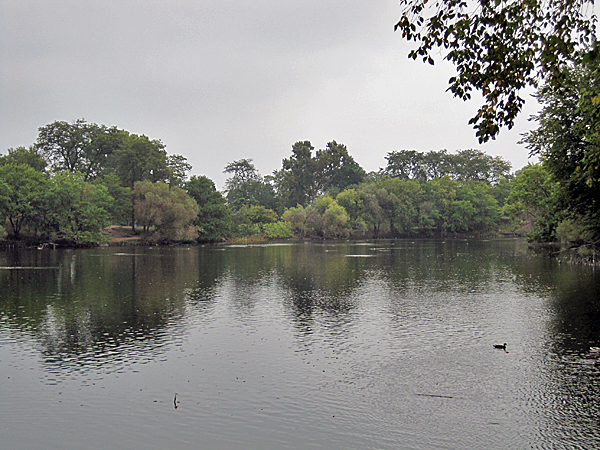 First established in 1860, the park was built on sixty acres of a former cemetery and originally known as Lake Park. It was renamed for Abraham Lincoln in 1865, the same year that Swain Nelson was retained as its designer. 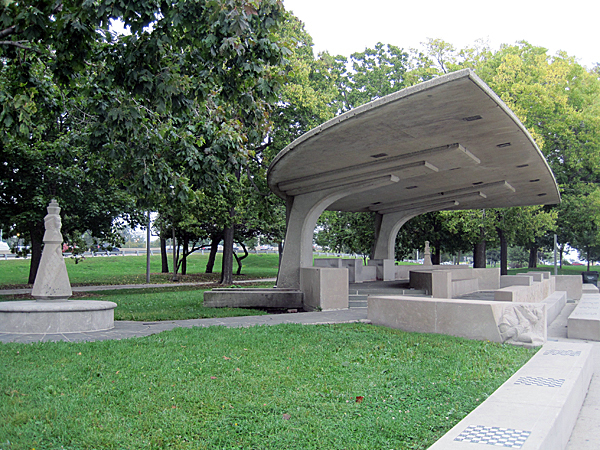 The first park plan was implemented under Nelson’s oversight. 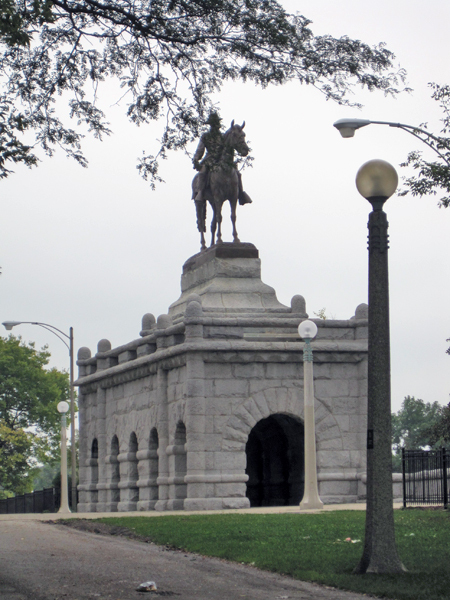 The Lincoln Park Commission subsequently relocated burials and expanded the site through landfill. In 1903, O.C. Simonds was named the park’s consulting landscape gardener. 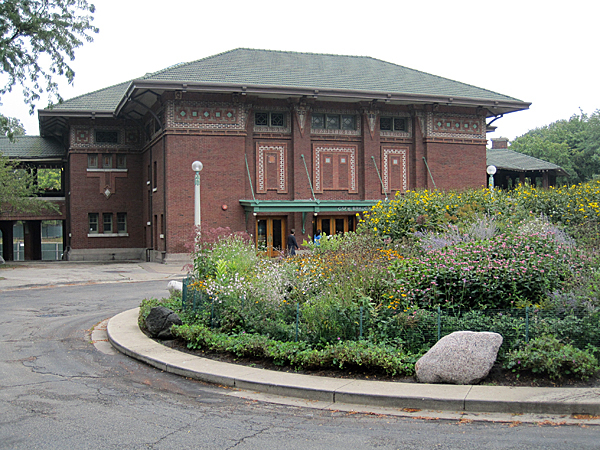 In the 1930s, Works Progress Administration funds supported Alfred Caldwell’s redesign of the Lily Pool and the construction of numerous bridges, comfort stations, and beach houses. 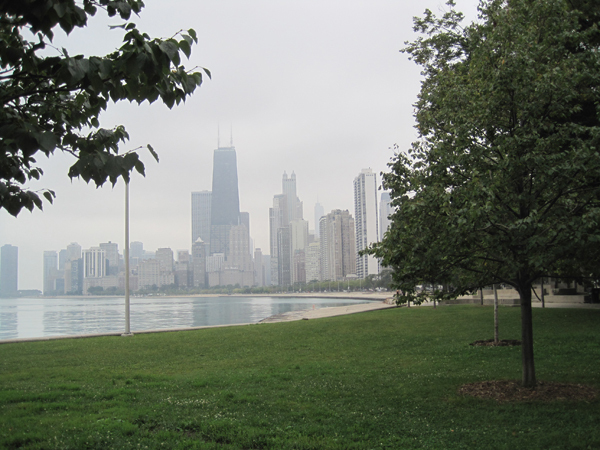 Today, dense plantings and open meadows provide respite from the urban setting and frame views of Lake Michigan and the downtown skyline. 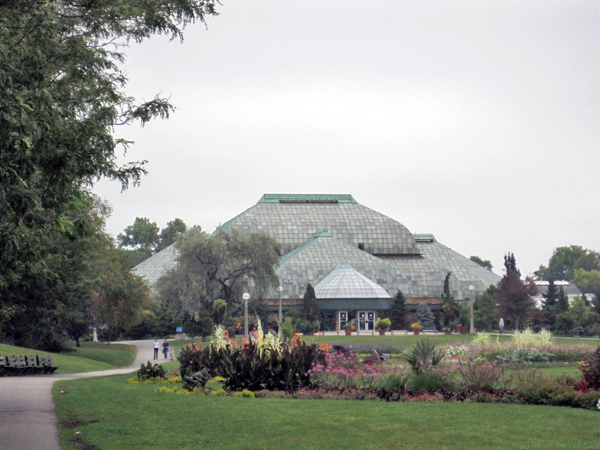 Park amenities include an open-air theater, diverse historic structures, bird sanctuary, numerous ponds, a conservatory (designed by J.L. Silsbee in 1894) and its associated formal gardens, and a zoo established in 1868. Active recreational facilities include beaches, harbors, a golf course and driving range, baseball fields, a skate park, and an archery range. 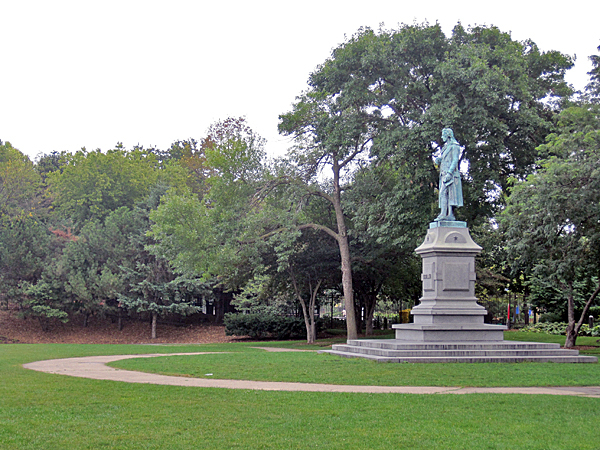 The park was listed in the National Register of Historic Places in 1994.